Holding effective discussions with children around extremism means not only having a broad vocabulary to talk about the range of related issues, but also challenging concerning beliefs. It can be difficult to tackle discussions on beliefs concerning extremism. But what constitutes a concerning belief, and how can teachers challenge toxic narratives or inappropriate comments whilst remaining culturally sensitive and celebrating differences? The last point can be particularly dangerous, especially when expressed during a mainstream political discussion – like debates around immigration and welfare. It’s important to remember that though extremist voices may promote some conventional viewpoints, their core principles remain opposed to fundamental British values and at odds with universal rights and freedoms. It’s this philosophy which conversations in the classroom must seek to challenge. 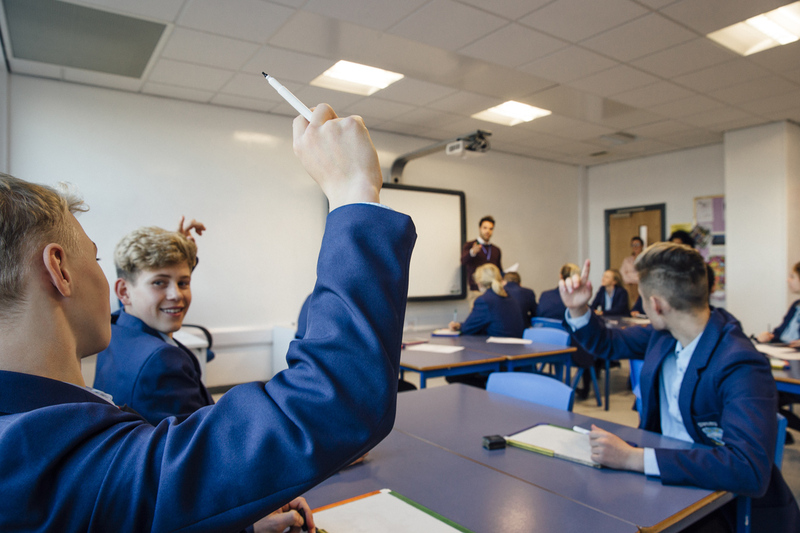 An understandable concern for some teachers is that attempts to confront beliefs concerning extremism in the classroom might be misinterpreted as an accusation of radicalisation. Ensuring that discussions are age-appropriate. Use your judgement as to what is suitable for your pupils and consider ways of guiding the discussion to make it more relatable to them. If you identify a situation that requires intervention, it would be most appropriate to address the pupil outside of the classroom, to mitigate any feelings of being singled out. Also, you may find Essentials of Dialogue a useful resource. It offers a broad range of ready-to-use materials. These include comprehensive briefings and practical tips for facilitating debate; and activities designed to help pupils gain awareness of the influences which inform our belief system and acquire a respectful language of debate. For further support and practical tools for conducting safeguarding, visit our Teachers’ hub.